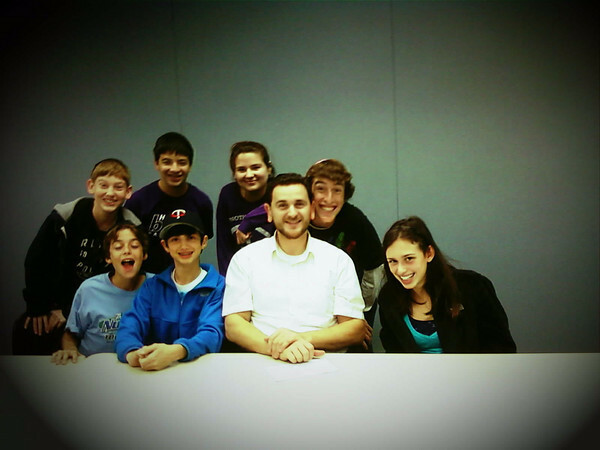 The Kollel seeks to community build through Jewish education. 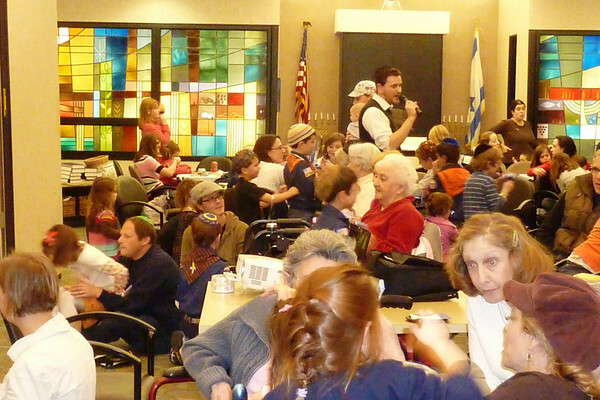 Throughout the year we host various enrichment programs to engage children in informal Jewish educational experiences. 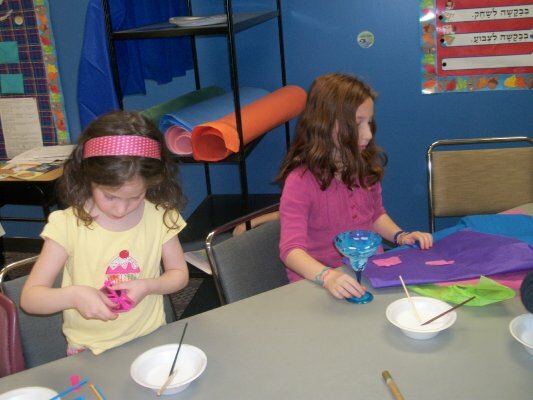 Whether making honey jars for Rosh Hashanah, sing alongs in the sukkah, dance sessions during Chanukah, hamantashen during Purim, or seder workshops for Passover, we instill in children a love for living Judaism, bringing the holidays alive through fun, song, and meaningful Jewish experiences. Since we are a community based organization, we are able to bring children from our diverse Jewish community together to celebrate our heritage with a smile. Most literature suggests that there is a direct coloration between meaningful Jewish experiences in childhood, and Jewish involvement as adults. The Kollel tries to enrich and augment the Jewish education of hundreds of children in our community each year, ranging from Jews unaffiliated with the Jewish community to HBHA and religious schools students. 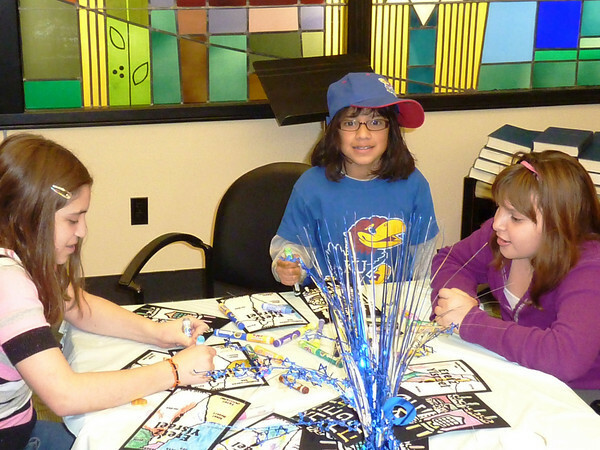 A new program that the Kollel is thrilled to bring the KC community is a partnership with Village Shalom. Four times a year we team up to provide the residents interactive holiday parties, where we entertain the children with crafts, plays, puppet shows, music, and treats while encouraging them to visit with the residents. These dual activities fulfill two vital needs for children: accustoming them to do good for the community, and educating them in intergenerational socialization. In addition to these large events with over 100 people, we are also working on establishing regular Friday afternoon song sessions and visits with the residents, delivering cookies and bringing warm smiles. These events will be geared towards five families at a time. The Kollel also offers private enrichment for kids/teenagers looking to gain a deeper understanding of Jewish concepts. The Rabbis additionally teach at many different congregational religious schools around KC, as well as at the Hebrew Academy. 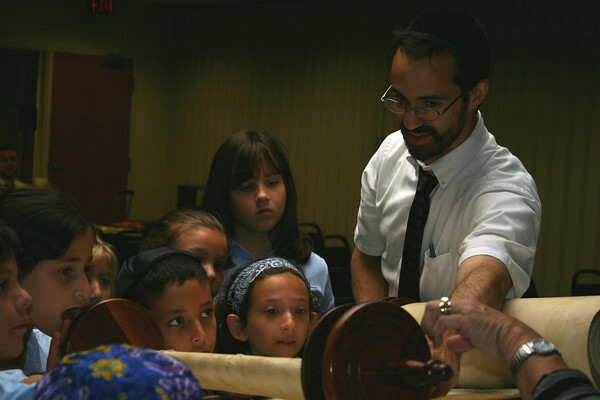 We are here to help you educate and inspire your Jewish child or grandchild in a meaningful Jewish experience. Youre so cool! I dont suppose Ive learn anything like this before. So nice to seek out any individual with some original ideas on this subject. realy thanks for starting this up. this web site is one thing that’s wanted on the web, someone with a bit originality. helpful job for bringing one thing new to the internet! WhatHappening i’m new to this, I stumbled upon this I have found It positively useful and it has aided me out loads. I hope to give a contribution & help different users like its aided me. Great job.